Users pay Google not in dollars, but in data. In exchange for handing over all of our private information, we get cool stuff like Google Trips. This travel app culls your Gmail account for hotel reservations, flight bookings, travel times, addresses, and other information you could possibly need for your next trip. We provided a look at Google Trips back in April, and the service has been in testing in the months since. Now it's going live — as in you no longer have to hunt for the APK (though you can still find it at the end of this post), and can go straight to the Play Store instead. Google advertises Trips as a potential life saver when you're abroad without signal or Wi-Fi. That's because everything in your itinerary is available offline. A download button lets you save each trip individually, so you don't need to gunk up your internal storage with places you know you can visit with great reception. The app lets you manually add specific destinations that you know you want to visit. A magic wand fills in the gaps in your schedule with recommendations. If you visit one of the 200 cities that Google Trips supports, your itinerary will auto-populate with tourist attractions, landmarks, and restaurants to visit before the day is up. The app knows what to recommend by using the information Google gathers from other users. 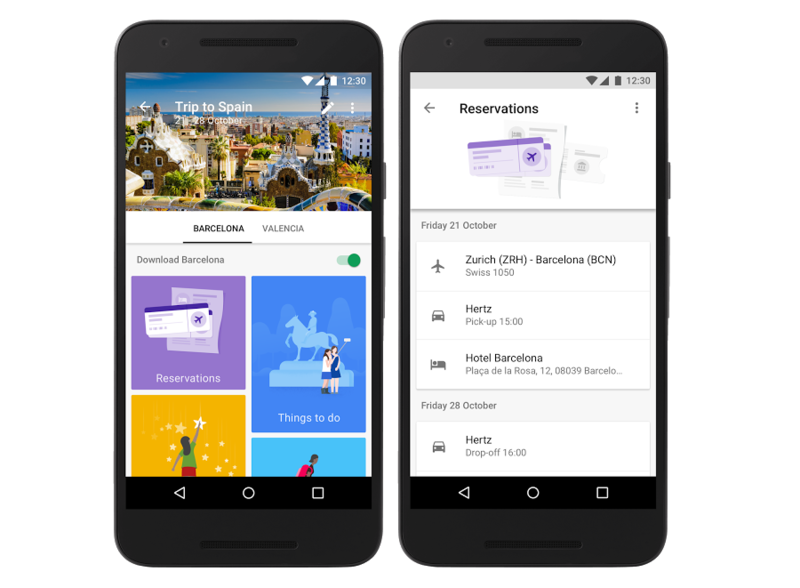 Google Now has for years shown how convenient your phone can be when the time comes to board a plane. 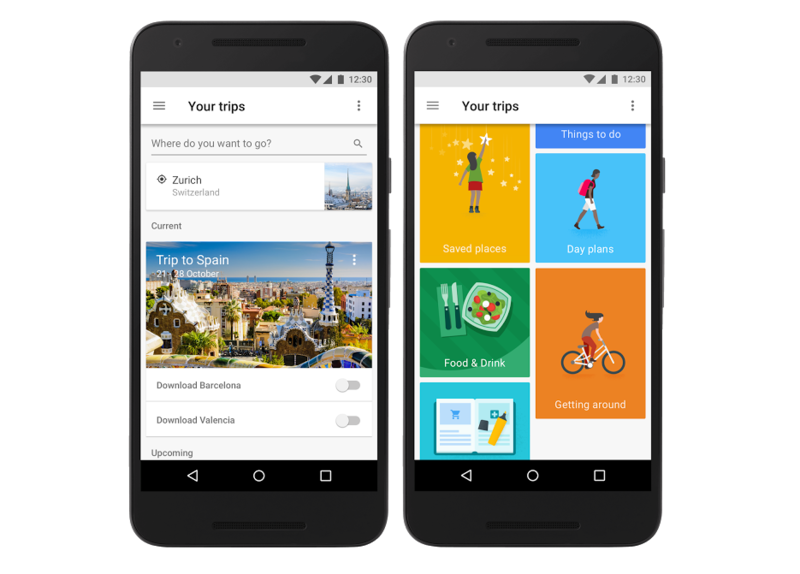 With Trips, Google hopes to take the experience to the next level. The app is available for both Android and iOS, but we know which version you're here for.